Shen Zhen Anrecson Electronics Co.,Ltd was established in 1998, we are a worldwide leading manufacturer specialized in designing∏ucing touchscreen monitor, open frame monitor,industrial monitor, industrial panel PC, digital signage, CCTV monitor and video wall etc.Our monitor size ranges from 5 inch to 82 inch and are widely used in the fields of security monitoring, traffic control center, broadcasting system, military, city square, shopping mall, bank,school and hospital,etc. 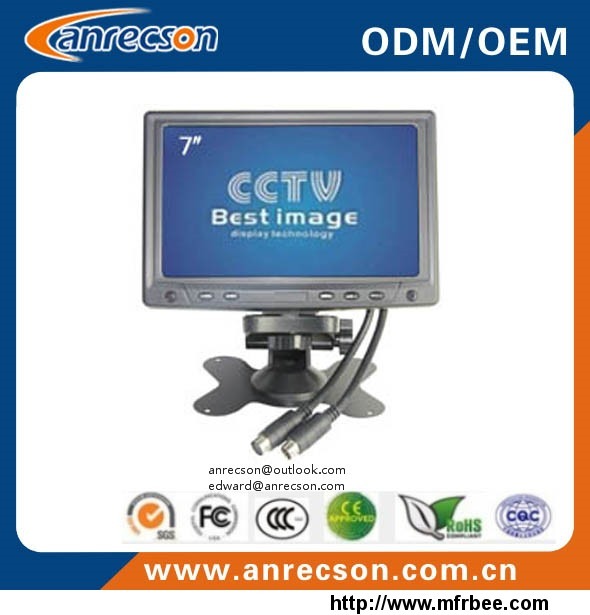 Our monitors can be applied in devices like ATM, Self-service kiosk, Transportation, Automatic Vending Machine, Gaming Machine, POS, Medical Treatment, CNC Machine etc. 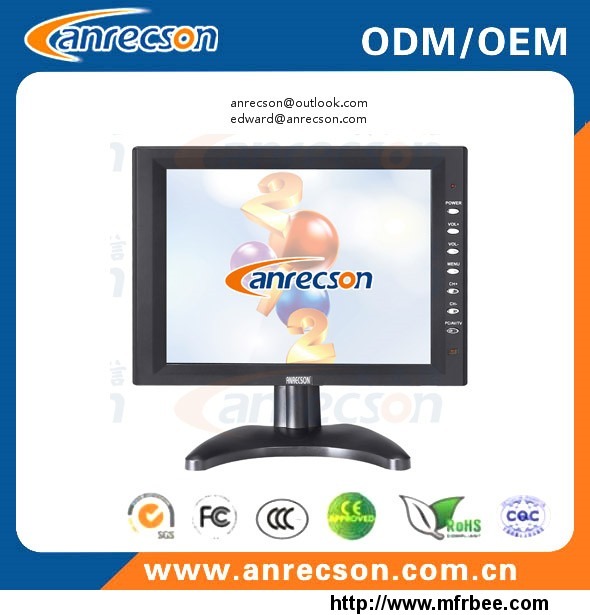 Anrecson has been ranked in the Top 10 brand LCD monitor supplier, Our company has independent import and export rights. Our products and solutions are popular both in domestic and global markets in over 40 countries, mainly in America, Europe,Oceania,Asia, and Middle East and gained strong reputation in this industry. Our Strong & professional R&D department can provide our customers with various solutions and customized service.Anrecson will adhere to its core value proposition of “ Responsibility Makes Perfect” and will spare no effort to improve its competitiveness by implementing the concept of scientific development. Anrecson provides competitive prices,reliable quality and swift delivery. 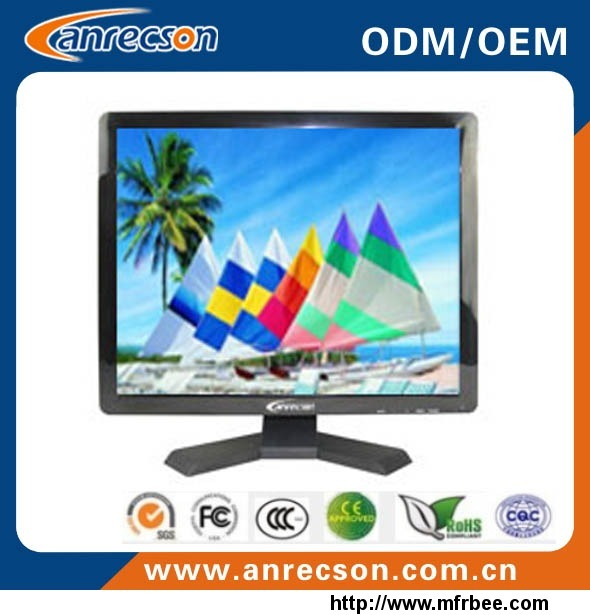 Our products have got CE, RoHS ,FCC,CCC certificates, We also carry put a strict quality management system in accordance with ISO9001 requirements.We believe that” Integrity.Teamwork,Innovation and Sustainability” are the factors that will keep Anrecson growing stably and better, so please believe "Anrecson, you can trust". 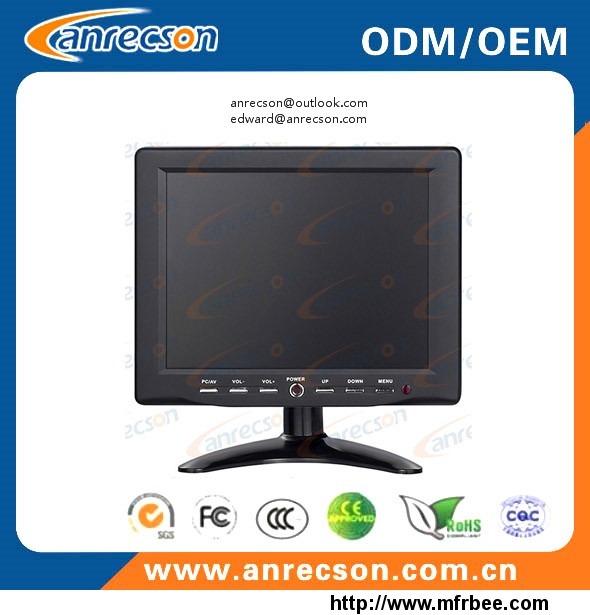 2004- The first company launched 5—22 inch security LCD monitor in 2004. 2005- Anrecson passed through the 3C authentication in 2005. 2011- Anrecson sets up shang hai branch office.